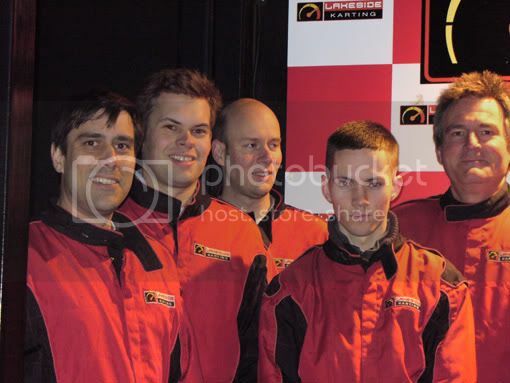 On a cold, wet evening in April, several W & S staff took part in a karting endurance race at Essex raceway, Thurrock. The 2-hour race involved 15 teams of 5 drivers with a team manager. Pit stops were needed to change drivers and refuel. The track was rain-soaked which meant most drivers spun off at sometime in the race. Team manager, Jeff Stanton, praised his drivers for doing so well in such difficult conditions. 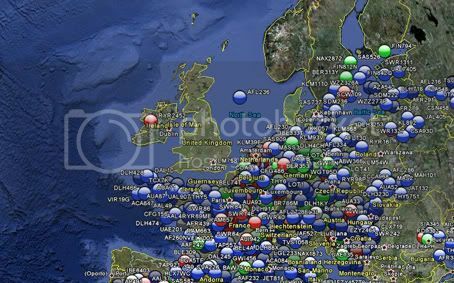 You are currently browsing the Waters & Stanton Blog blog archives for April, 2010.